Belgian MEP Helga Stevens, who is the ECR group’s pick for the European Parliament presidency race and who is also the first female MEP to identify herself as being deaf, told EURACTIV Spain that she wants to be “the institution’s voice”. 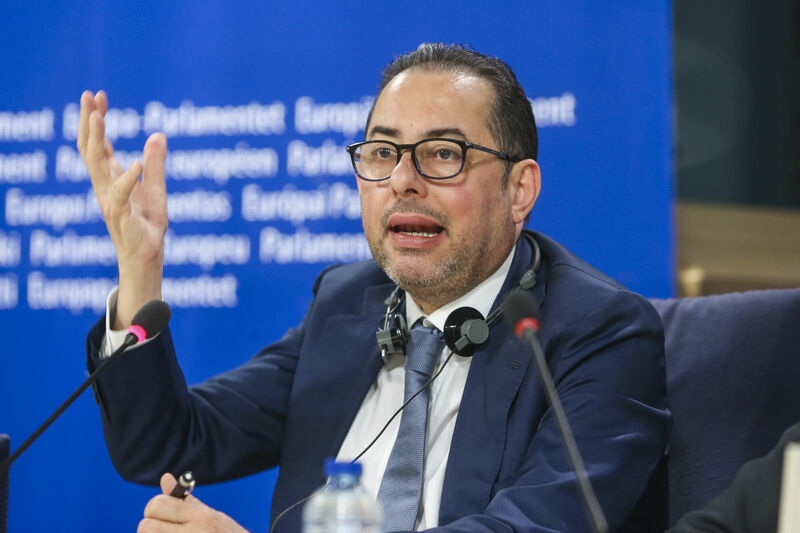 Stevens’ political group, the European Conservatives and Reformists (ECR), is the third largest in the Parliament and has put forward the Belgian as a candidate because it believes that “the election should not just be a competition between the two largest parties”. “If you look at where we are in Europe, with the crisis that we are living through, you have to realise that we need a breath of fresh air and that is why I am running,” Stevens explained. Her motto, “your voice in the European Parliament”, is a nod to her disability, although she does not just want to be known as ‘the deaf candidate’. 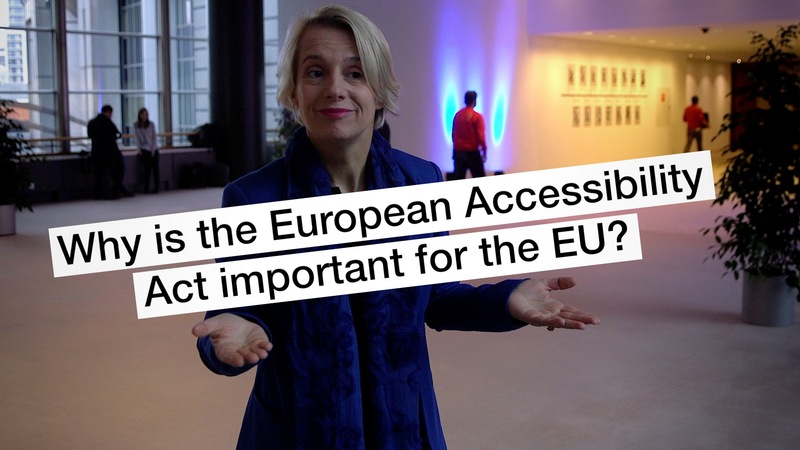 The European Accessibility Act has the potential to create new opportunities for European business but should avoid creating “barriers” to innovation, according to Helga Stevens. The 49-year-old, who claims to be good at “listening to others”, said that debates should be “more vibrant and dynamic” in the Parliament, where screenshots of empty seats and disinterested faces are all too common. Stevens is one of five MEPs that identify as having a disability, including two deaf individuals, one blind person and two that use wheelchairs. The Belgian said that “this isn’t a bad number”, even if they are only five out of 751 other MEPs, a proportion much lower than the society the Parliament represents. 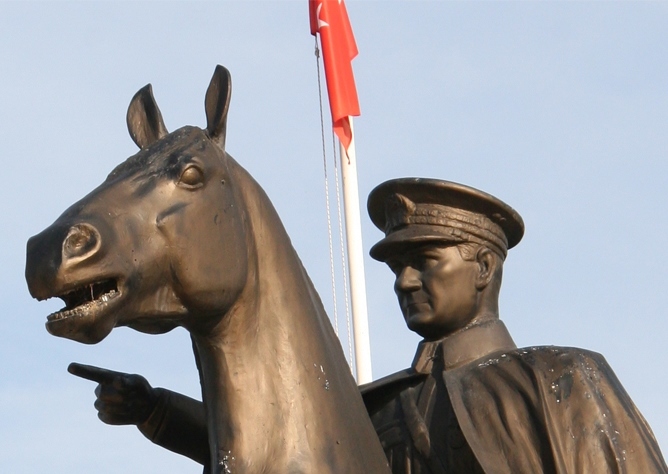 “I believe that the European Parliament should be more diverse in general. We should have more disabled representation, but also more women, more people of different race, etc.,” she told EFE. Between improbable alliances and unpopular candidates, the election of the European Parliament’s next president is becoming something of a farce, with Italy in the leading role. EURACTIV France reports. Asked if she supported the introduction of quotas in companies and institutions to encourage the hiring of more people with disabilities, as well as women, Stevens showed little appetite for the idea. “I don’t believe in quotas because you risk people being hired just because they have a disability or just because they are a woman. People should be chosen on merit,” she insisted. 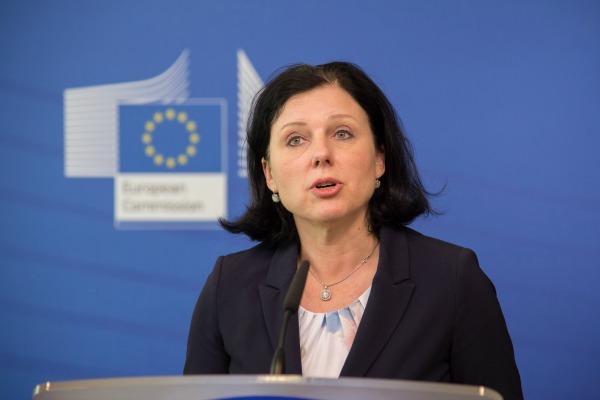 Věra Jourová said she feels more comfortable working as a female member of the European Commission than she did as a Czech government minister. Stevens said that despite her handicap, her daily work is “no different” to other MEPs, beyond having to coordinate every day with her team of interpreters. She described her routine as being comparable to other MEPs who require interpretation from foreign languages into their own native tongue. Stevens has been deaf her entire life and attended a special primary school, completing the rest of her studies with the help of a sign-language specialist. She graduated in law from the University of Leuven and obtained her master’s degree from the University of California at Berkeley. Active in several organisations for deaf people in Flanders, her home region, her first foray into politics was in 1999 when she was a candidate for the Belgian Senate for the People’s Union. Four years later she was elected once again on the New Flemish Alliance’s ticket. The MEP told EFE that she got into politics because it was the best way to have an “impact on society”. When asked to compare the rights of people that share her disability on both sides of the Atlantic, given her experience of life in the United States, Stevens said that the US is ahead in terms of legal protection but that the EU has more disabled representation in its parliaments. 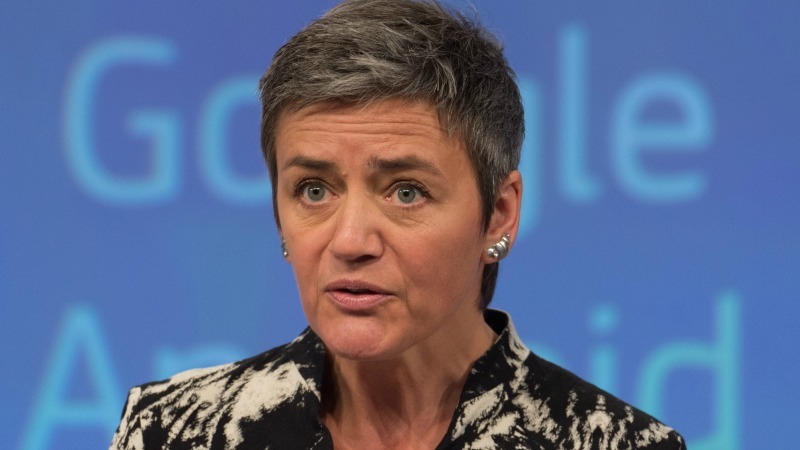 Margrethe Vestager won the “European woman of power” award last night (1 December). She told EURACTIV.com in an interview that she supports gender quotas in the public institutions. She also said Günther Oettinger was the wrong Commissioner on the wrong plane. “In terms of political participation, we beat the US,” she said with pride. An admirer of French politicians Robert Schuman, one of the founding fathers of Europe, and Jacques Delors, a former European Commission president, and his “inspired vision of Europe”, Stevens said that one of her personal projects is to get sign language recognised as one of the European Union’s official languages. One of the main difficulties she faces in her quest though is that no one language exists and it is entirely dependent on in which country it is used. For example, in the EU alone there are 31 different varieties. Given the fact that there are 24 official languages currently, Stevens faces a Herculean task to get it recognised officially. Greek-Cypriot President Nicos Anastasiades has asked the Dutch EU Presidency to add Turkish to the bloc’s 24 official languages, in order to boost attempts to reach a reunification agreement on the Mediterranean island. Although there are some member states that have taken the linguistic leap to provide signing during political debates, for example, Spain and Finland, Stevens shared her regret that during her time as a politician, Belgium has yet to do the same. The European Parliament will elect its new president on 17 January during a plenary session in Strasbourg. So far, Eleonora Forenza (GUE/NGL, Italy), Jean Lambert (Greens/EFA, UK), Gianni Pittella (S&D, Italy), Laurenţiu Rebega (ENF, Romania), Stevens, Antonio Tajani (EPP, Italy) and Guy Verhofstadt (ALDE, Belgium) have announced their candidacy.